This day was almost indescribable, but I'll try. The photos captured by Joel Allegretto will do most of the talking. 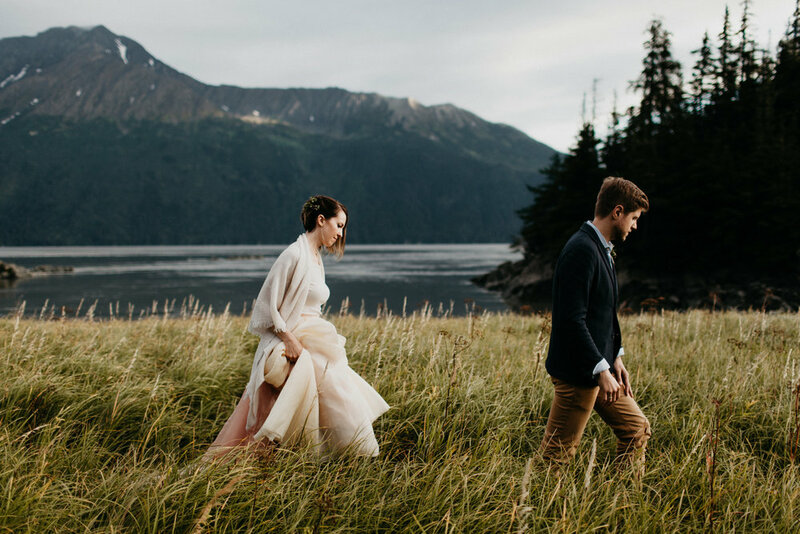 Evgeniya and Maksim traveled all the way from Moscow to have their own intimate Alaskan elopement in the backcountry of our beautiful state. 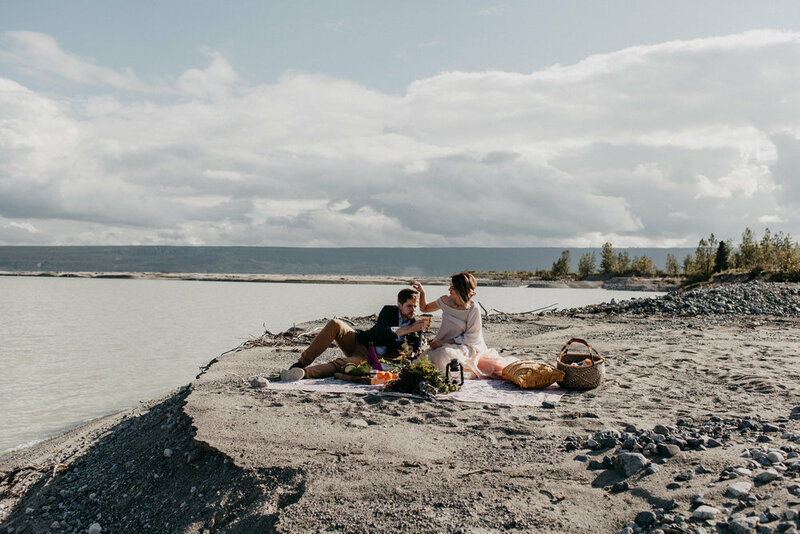 Having visited Alaska before in the winter, they longed to come back and eloping here seemed like the right thing to do. We enjoyed flight seeing over mountains, glaciers, multiple animal sightings including Beluga Whales, Harbor Seals, Black Bear and many Moose. After exploring Triumvirate Glacier we landed on Beluga Lake that is glacially fed by the runoff from the Triumvirate. 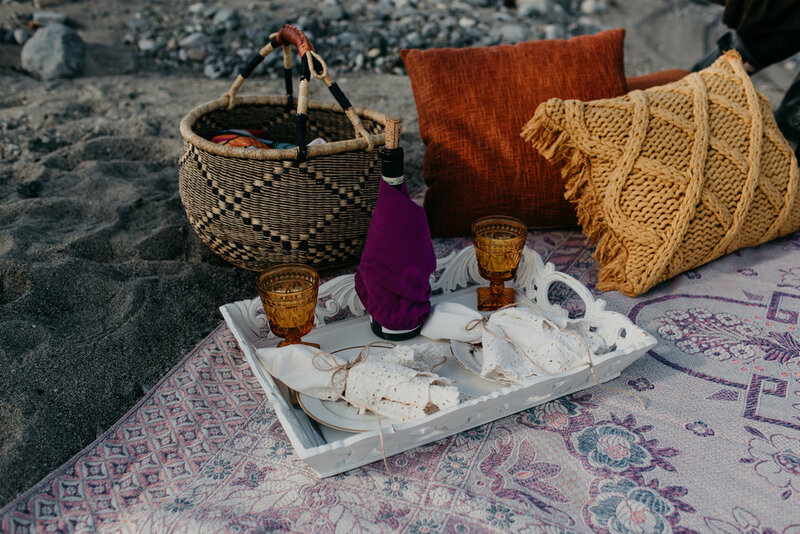 We hosted an intimate ceremony and after the couple enjoyed a romantic picnic for two overlooking the lake. This couple has a heart for adventure, they are generous and kind, and the pleasure was all ours. Does it get any better than this?